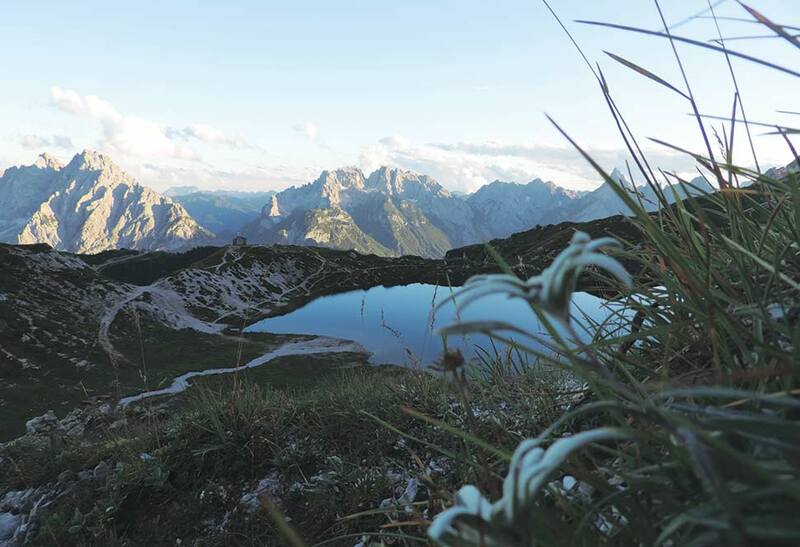 Experience a stay in the nature in the mountains of the Dolomites. 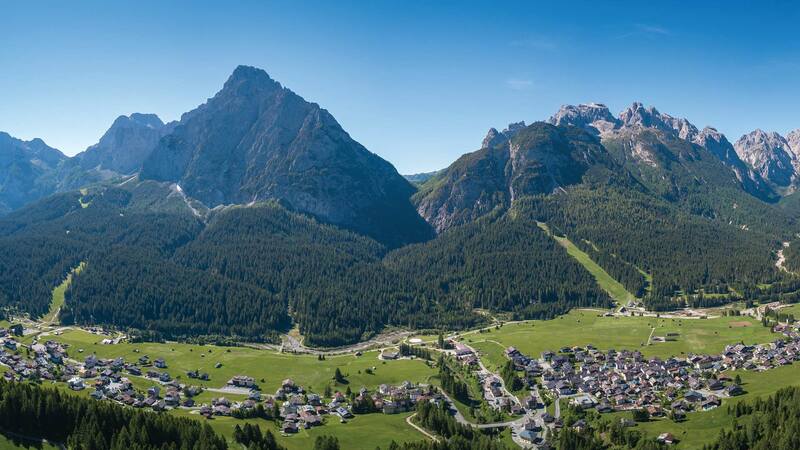 Your vacation in Sappada will be active and fun, during which you can experience so many sports in close contact with its surroundings, wonderful both in summer and winter. 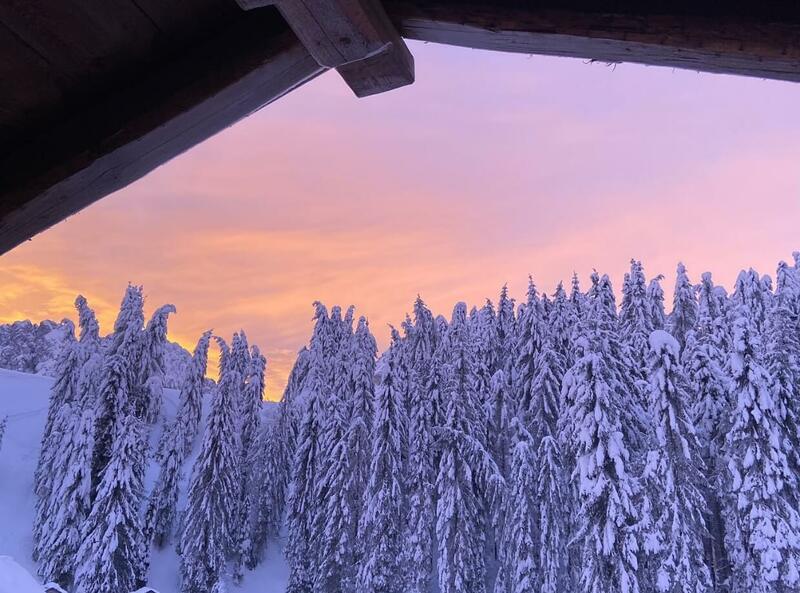 With alpine skiing, you can immerse yourself in a unique atmosphere, allowing you to stay in close contact with nature. 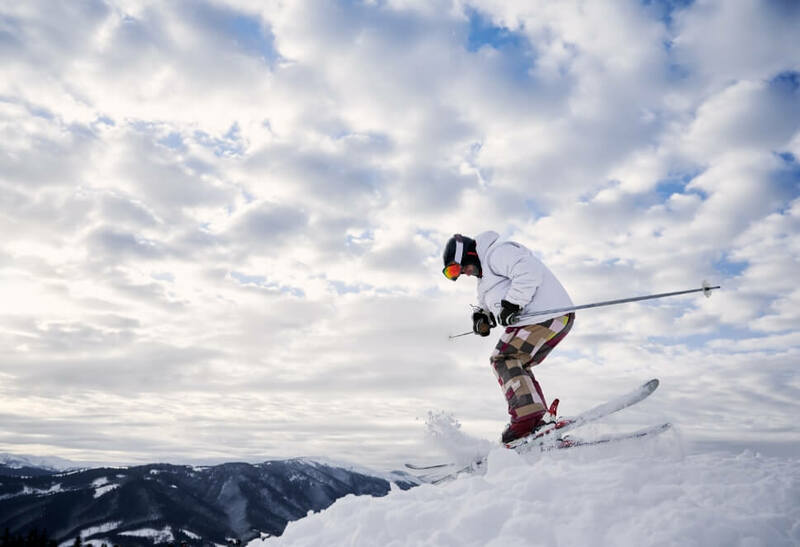 You will reach the summit of the snow-covered slopes, almost touching the sky, then slipping on the snow, for an amazing experience. 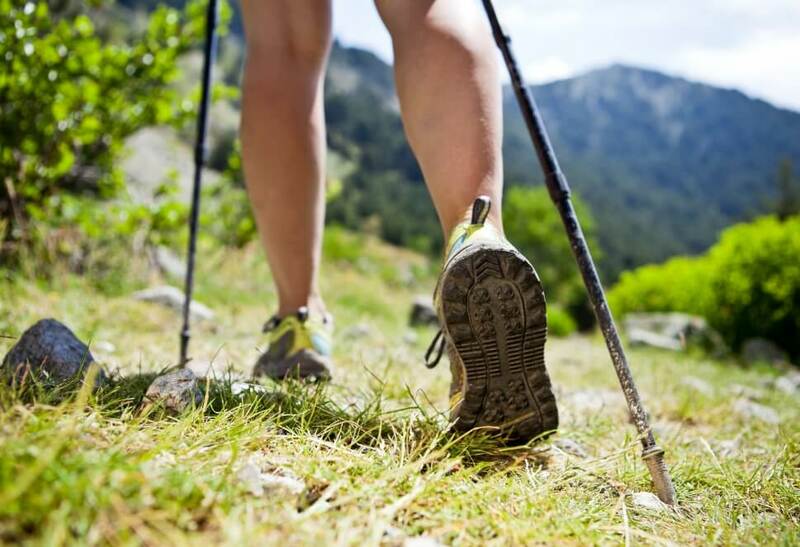 A sport for everyone, where you can choose the most suitable type of route for you: breathe the scents of the forest and be enchanted by the power of a magical walk with special poles, to train every part of your body. This area will give you countless opportunities for excursions, designed for all levels, from the easiest to the most difficult trails and climbing routes for the most experienced, who here can enter in close contact with postcard natural environments, in a unique setting. 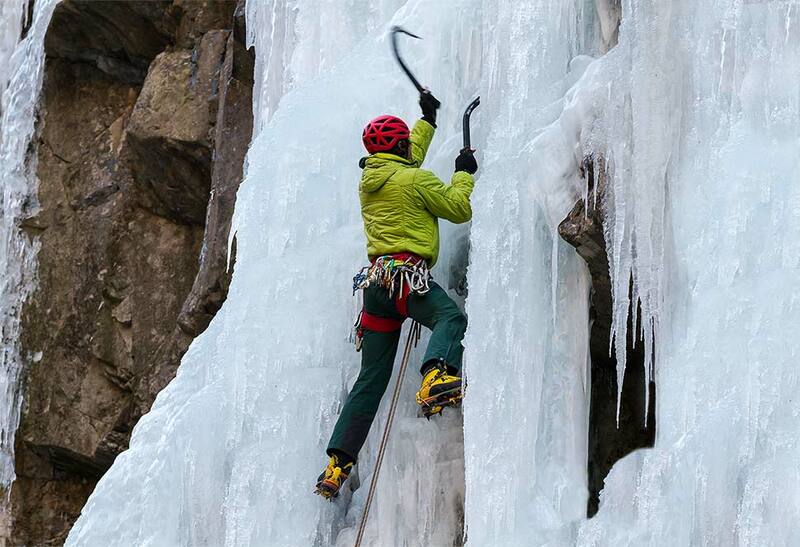 The geographical location and conformation favoured Sappada for climbing on waterfalls. From longer ones to shorter ones, from difficult flows to the ones for beginners, from pure ice to mixed ice: anyone can find their size in Sappada.